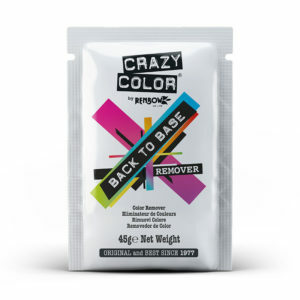 Crazy Color Pastel Hair Spray is a ready-to-use spray with built in pastel pigment giving blonde hair an instant burst of color. 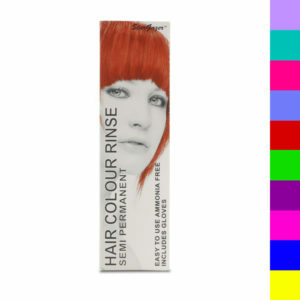 This temporary and gentle formula lasts only 3 washes and is ammonia and peroxide free. 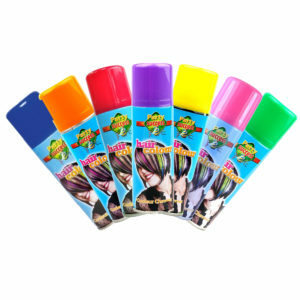 Strawberry scented and perfect for festival and party looks! 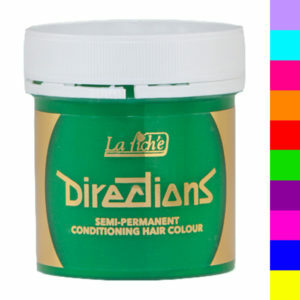 Categories: COLOURED HAIR SPRAYS, SEMI PERMANENT HAIR DYE & COLOUR CARE.